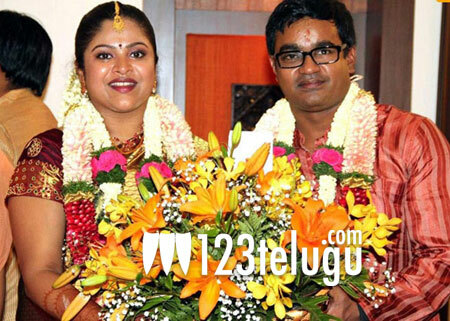 It’s celebration time for Selvaraghavan and his wife Geethajanli as they were blessed with a baby girl earlier today in Chennai. The director who had made films like Adavari Matalaku Ardhalu Verule, Yugaaniki Okkadu, 7G Brindavan Colony was in news recently for directing Mayakkam Enna starring Dhanush and Richa. After the film went on to be a critical success, he’s currently making a bilingual film titled Irandam Ulagam starring Arya and Anushka. UTV Motion Pictures is producing the film.